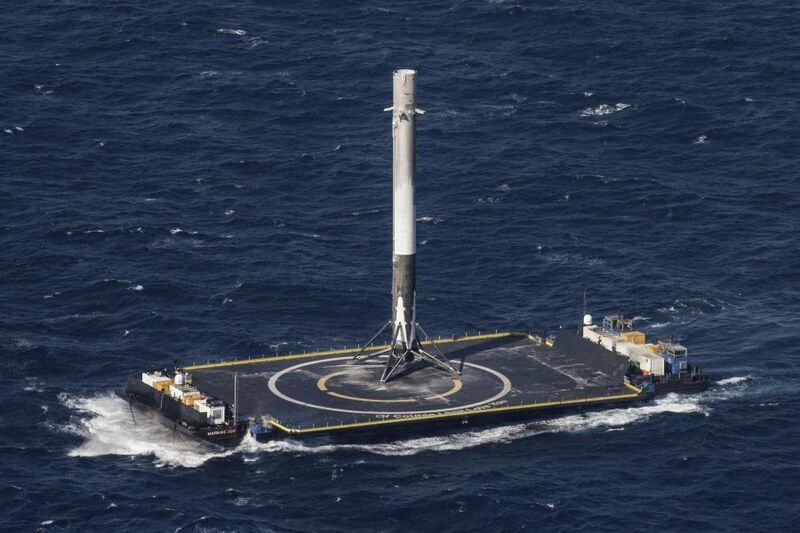 After several unsuccessful attempts, SpaceX finally made a perfect touchdown with its Falcon 9 rocket on the drone ship, aptly named: ‘Of Course I Still Love You.’ A historic moment with the help of a drone ship. 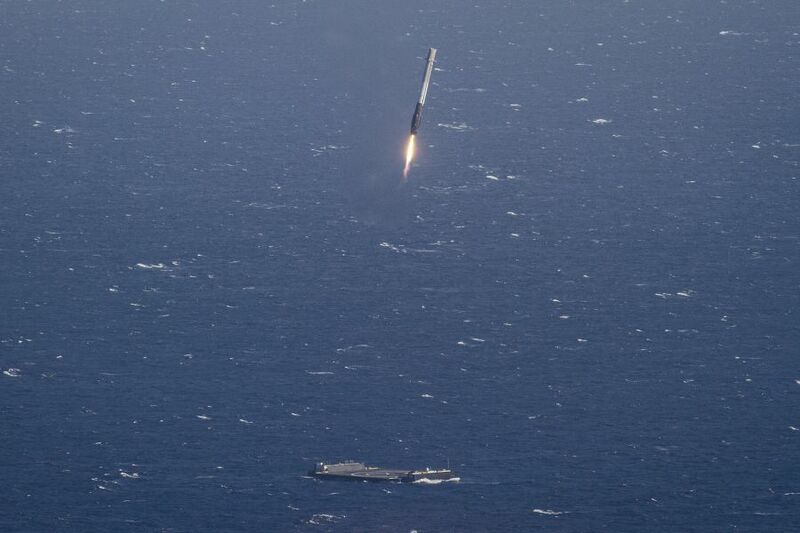 After separating from Dragon a few minutes after liftoff, the Falcon 9’s first stage performed several flyback engine burns, then eventually lowered itself vertically onto a SpaceX drone ship that was stationed off the Florida coast. 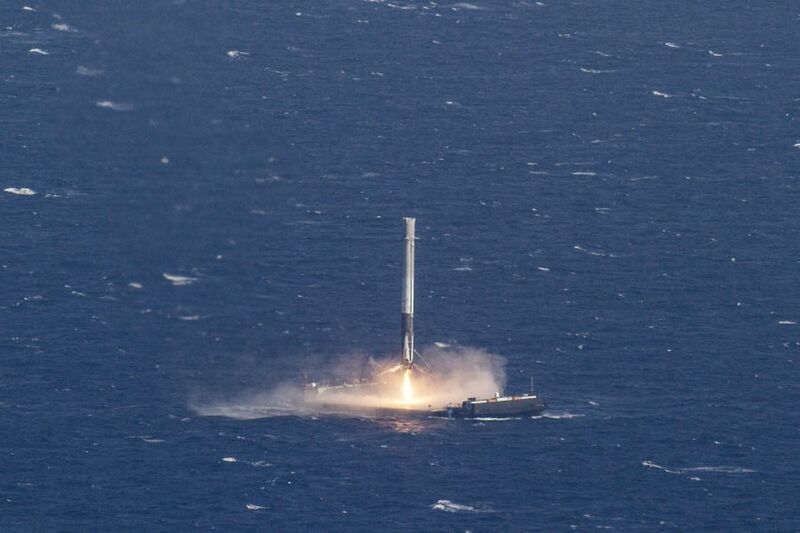 Having reusable rockets is a big component of SpaceX’s plan to drive down the cost of space flights. That includes reducing the payload of re-fuelling. Why land on a floating drone ship? The drone ships are capable of maneuvering autonomously, using GPS information for precision positioning, but they can also be remotely controlled by an accompanying support ship with a crew of technicians standing by. 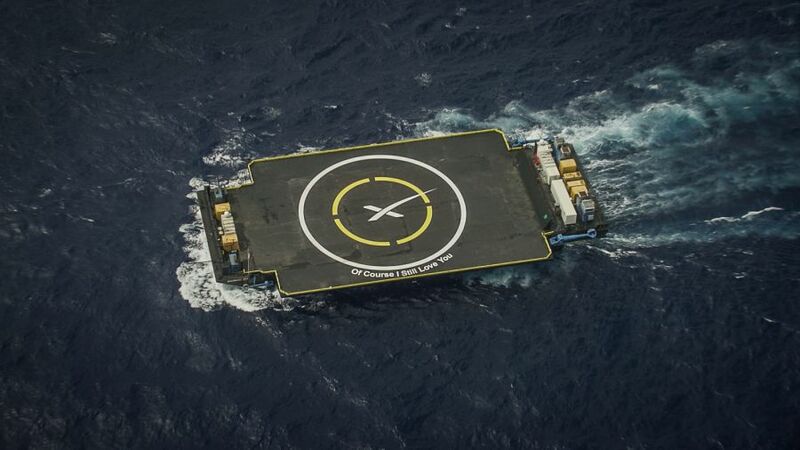 The reason for moving the landing site from land to the ocean is because of fuel. Having different rockets and payloads will require different amounts of fuel. For a ground landing, the rocket needs extra fuel to slow its arc, completely flip around, and then retread its horizontal and vertical distance to land safely. But with an ocean landing the drone can place itself down range, in the ideal place to catch the rocket booster on a more natural path when it comes down, decreasing how much fuel it needs to maneuver for a safe landing. SpaceX President Gwynne Shotwell said a launch with a previously used first stage could be priced 30 percent less than the current Falcon 9 rockets. Here are a few more images from the historic landing.